A cafe in Sydney airport's Domestic Terminal has come under heavy fire for their 'Un-Australian' toast. An upset customer posted an image of the dish to Reddit on Monday, enraging online users for it's poor attempt of one of Australia's most adored breakfasts - Vegemite on toast. 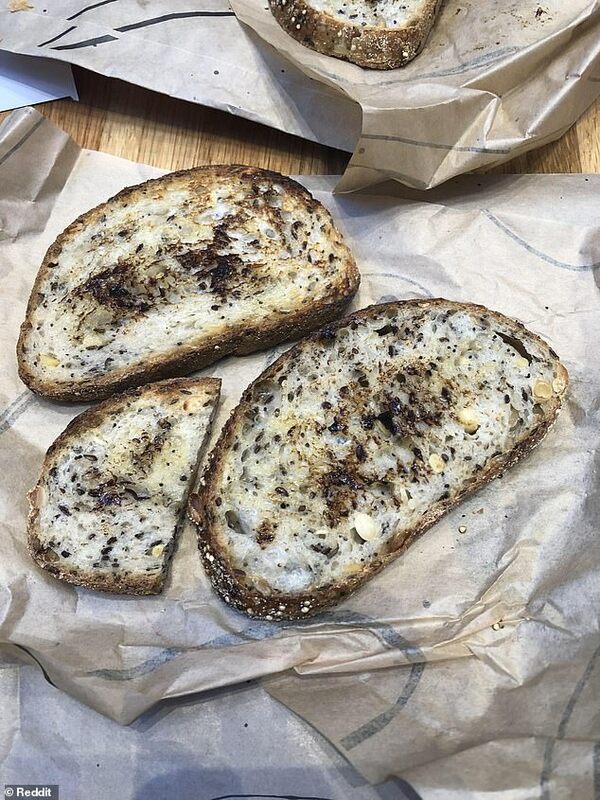 'I'm not even convinced there is toast in that, let alone Vegemite,' wrote one user.